, a motorcycle festival dedicated exclusively to women, to be held for the third time in 2018. The Bikerni Motorcycle Club was founded in 2011 as India’s first All-Female Motorcycle Association. 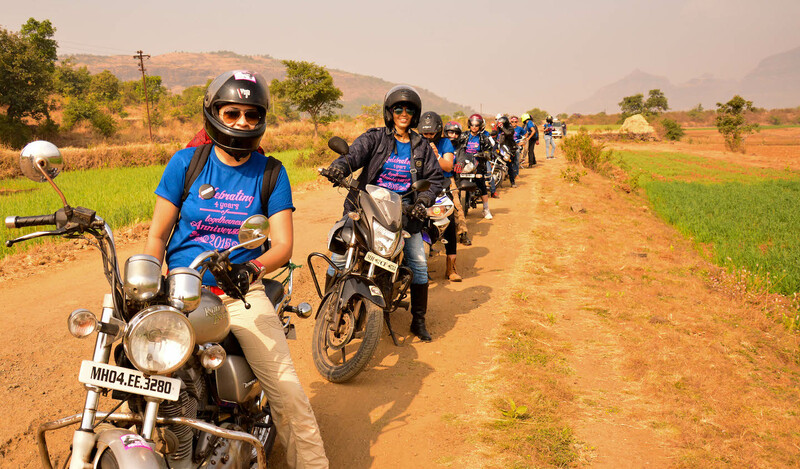 “We like mud for makeup and petrol for perfume”, being their motto, they want to empower women through motorcycling and encourage them to go on adventures. Meanwhile, there are many more female Clubs in India. 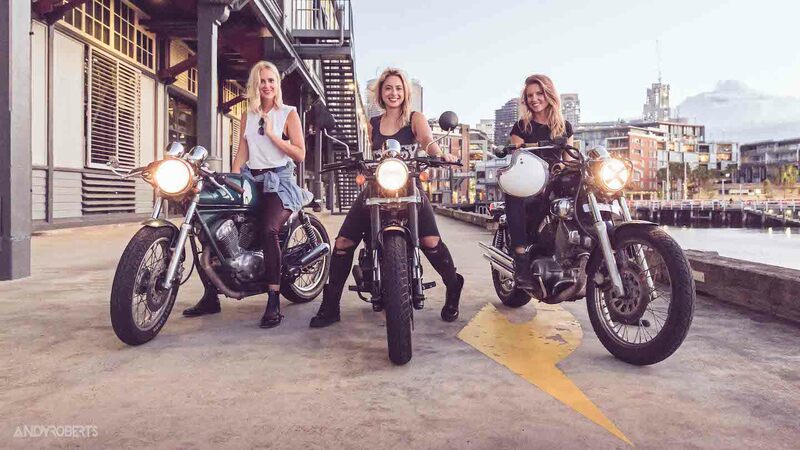 Maria, Nina and Erica were brought together by their love for motorcycling. 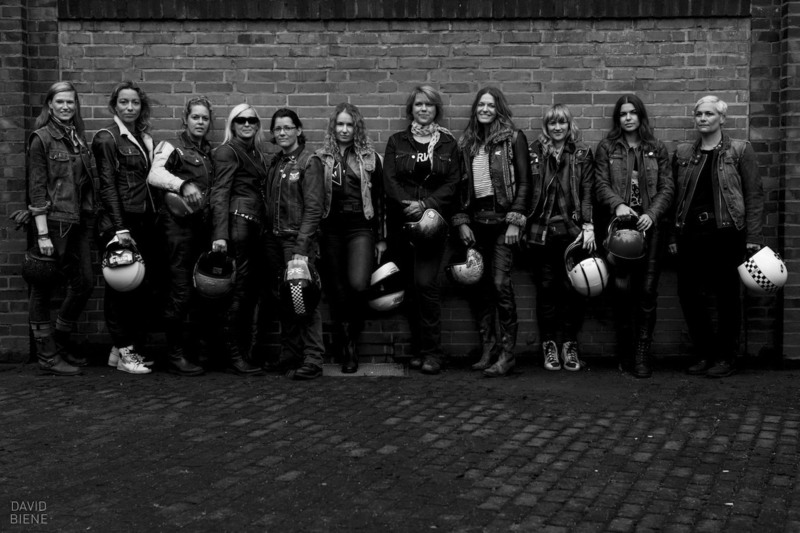 In 2013 they founded her own Motorcycling Club, The Throttle Dolls, in Sidney. By now, they have practically become icons and even have their own t-shirt collection.